Ezra lives at home with his parents, brother, and 2 sisters. As casual laborers, his parents do their best to provide through working on people’s farms. Healthy and active, Ezra says that he’d like to be a driver when he grows up. Going to church and helping in the community are important to him. 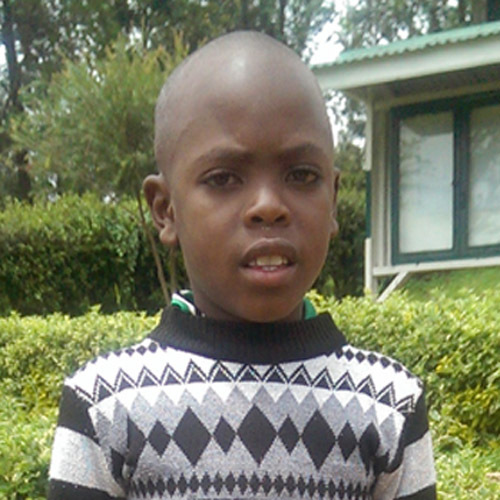 During the school day he most enjoys studying math and ball games with friends.